Here at Byrdie, we’re all too familiar with how essential deodorant is when you’re living that girl-on-the-go lifestyle. The real question is how does one go about figuring out the right deodorant? Contrary to popular belief, the alluring scent shouldn’t be the only thing to consider when you’re perusing the beauty aisle. Armpit breakouts can happen to anyone. Your deodorant can easily be the culprit of itchy and irritated flare-ups. Your underarm is a super-sensitive area of delicate skin that’s prone to react to certain ingredients commonly found in deodorants, like alcohol, fragrance, and aluminum. Aluminum, the most common ingredient in mass deodorant brands, clogs your pores and blocks moisture from seeping through your skin. Finding a deodorant for sensitive skin that also fights off body odor and controls sweat is hard. We rounded up the best options on the market, from natural alternatives to deodorants formulated specifically for sensitive skin, so that you wouldn’t have to. Keep reading to uncover the deodorants your underarms will thank you for. 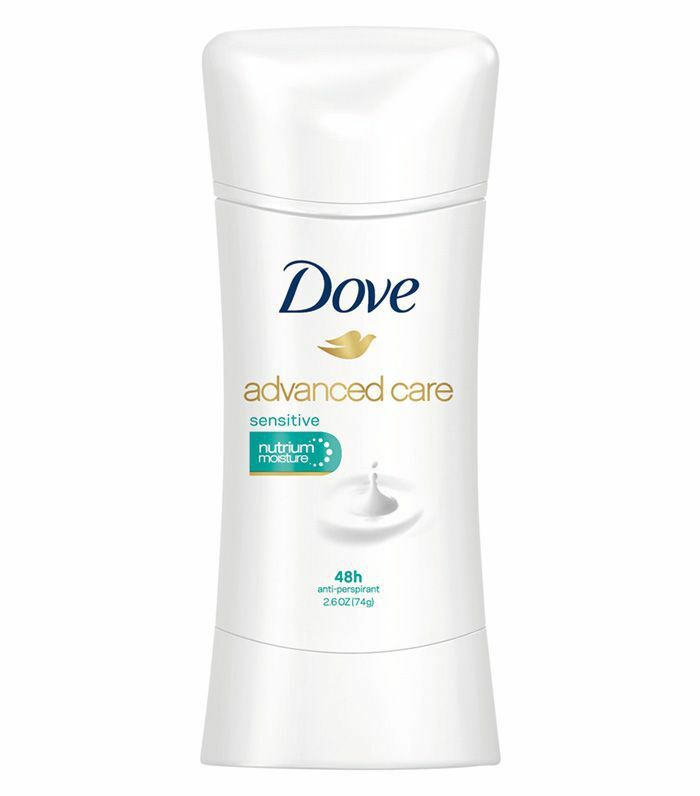 This unscented deodorant is perfect for people with sensitive skin who break out easily from shaving. It’s free of alcohol, parabens, fluorides, and sulfates. When you slather on this gentle formula, your underarms will feel super-smooth because it's packed with moisturizing properties. Plus, it promises to last up to 48 hours. 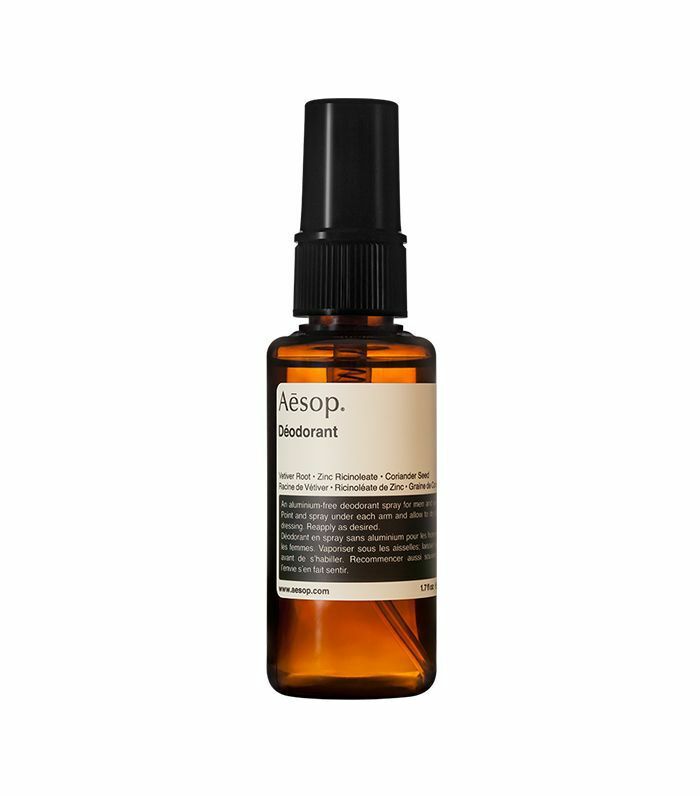 This organic mist is a soothing blend of essential oils in deodorant form. Think grapefruit, sage, and ginger oils that work to naturally fight off underarm bacteria. Sounds like heaven in a bottle, right? 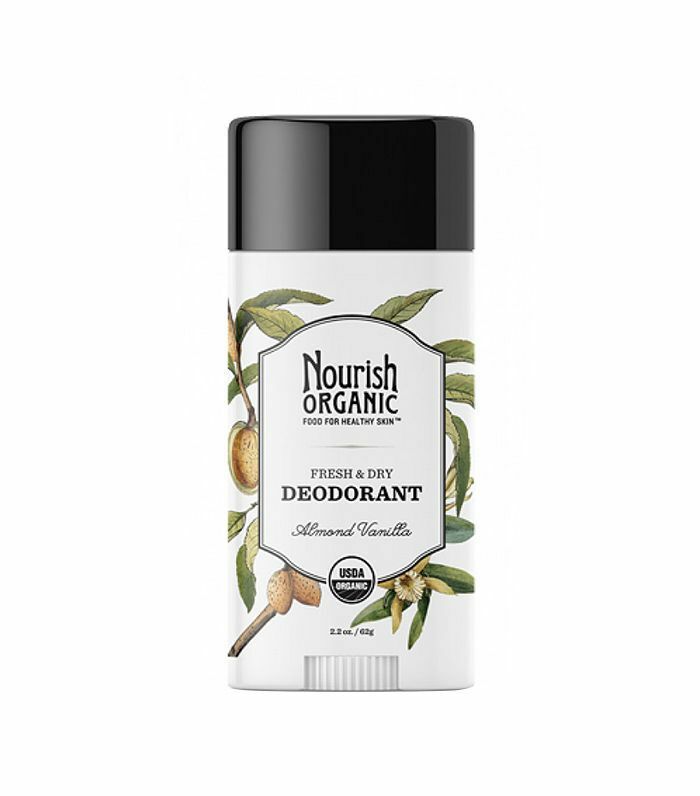 This natural deodorant also is formulated with organic grain alcohol, which is super effective when it comes to keeping your underarms smelling fresh for a long period of time. You may like the feeling of a gel deodorant but hate that it takes forever to dry and therefore is not ideal for the girl who is always on the go. I’ve tried this foolproof formula and can say in confidence that it dries in seconds, so you won’t have to worry about wet marks appearing on your shirt. It’s fragrance-free and dermatologist-tested to be completely hypoallergenic, meaning there’s a very low chance that you’ll have any bad reactions because it doesn’t contain harsh ingredients. 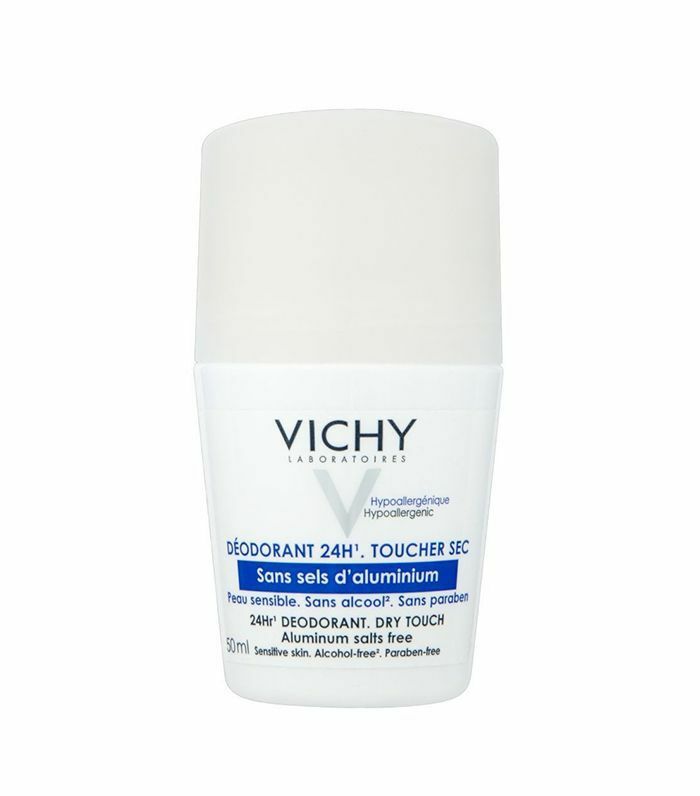 This antiperspirant claims to last up to 24 hours because of its active ingredient, zinc ricinoleate, which soaks up body odors and fights off bacteria in your skin. What we do know for sure is that it’s paraben-free, alcohol-free, fragrance-free, and doesn’t have any aluminum salts that could potentially irritate your skin. It’s basically packed with the most comforting combination of ingredients that everyone with sensitive skin needs. There’s no aluminum allowed in this unisex deodorant best suited for sensitive skin. 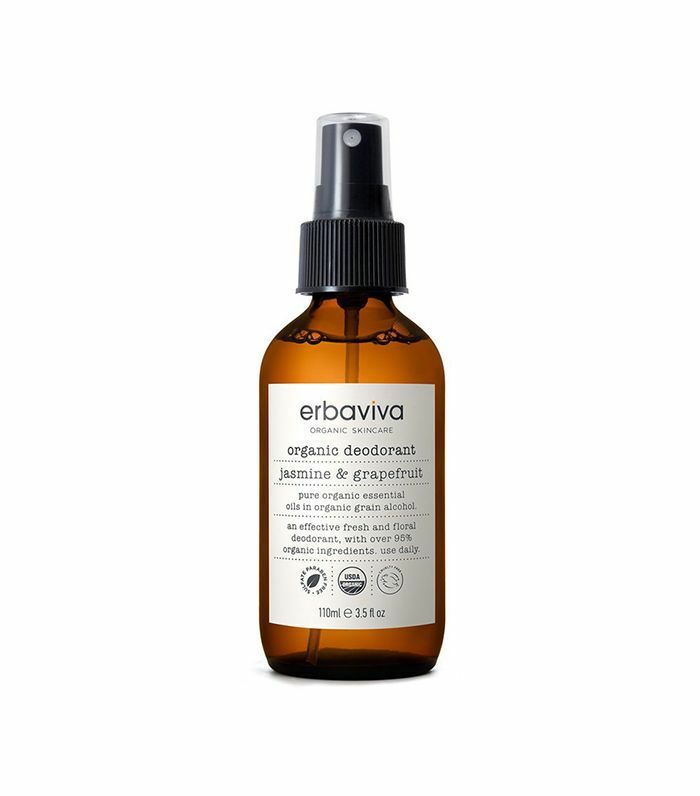 This refreshing spray is infused with sage, eucalyptus, rosemary, and a bunch of other essential oils that work together to soothe and calm your skin. It’s best to spritz post-shave—your underarms will feel (and smell) amazing. This nourishing deodorant is a mix of some of the most hydrating ingredients out there for sensitive skin: vegetable protein, shea and cocoa butter, beeswax, and coconut oil. The most hypersensitive skin will love this aluminum-free, gentle formula that will have your underarms feeling fresh all day. You won’t find any harsh chemicals like propylene glycol or aluminum in these cruelty-free, vegan deodorants. 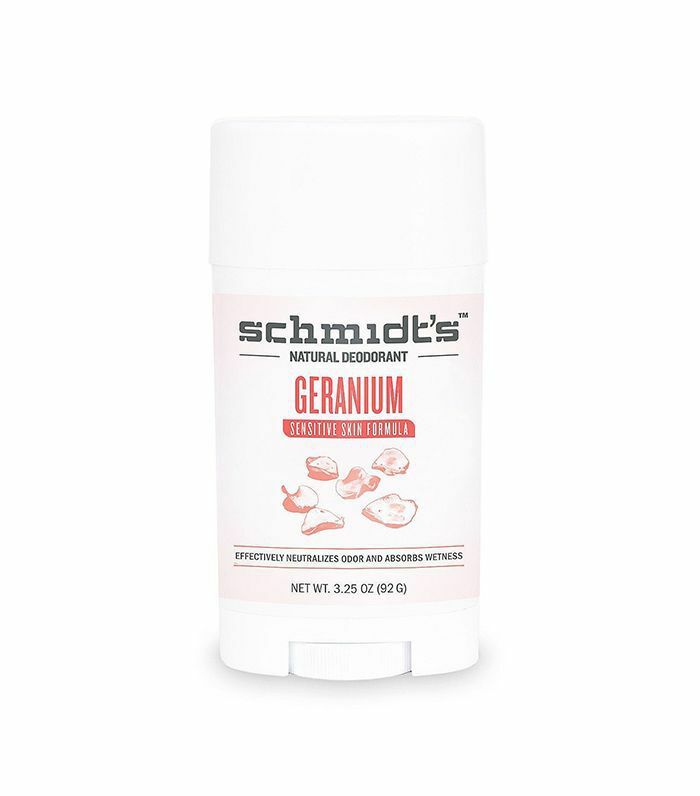 If you’re a fan of floral, this geranium deodorant deserves a spot on your shelf. It’s designed for sensitive skin and also takes care of body odors and sweat buildup. Searching for even more all-natural deodorants? Up next, check out the only natural deodorant guide you'll ever need.